In this episode of the Pursuit of the Perfect Race, I talk with my friend Bobbe Greenberg. She talks about her race at IRONMAN© 70.3 Steelhead. While this wasn’t the best race she’s ever had, we talk about her race lead up to Kona later this year. We dive into the details of her training, travel, and her mindset into this race and Kona. Thanks for coming on and sharing some time with me Bobbe, I look forward to hearing about your day on the Big Island! 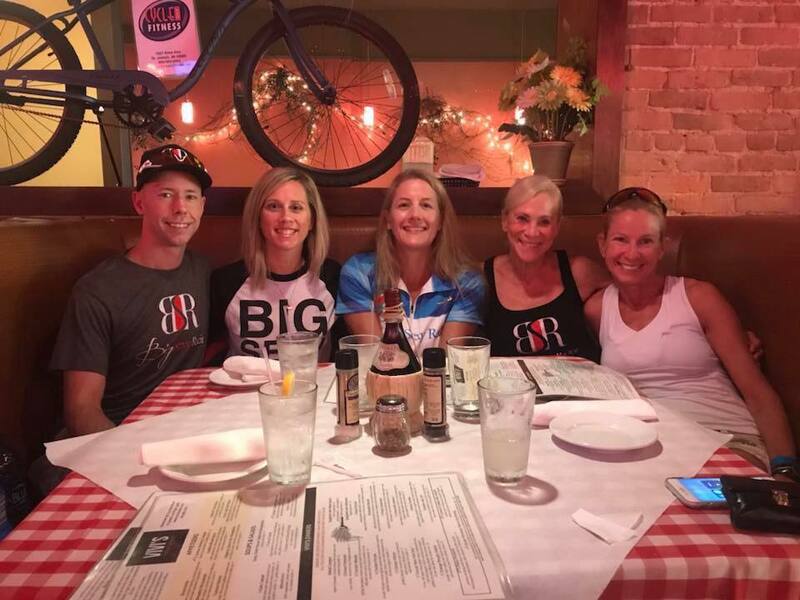 Listen to "124 - IRONMAN© 70.3 Steelhead – Bobbe Greenberg" on Spreaker.